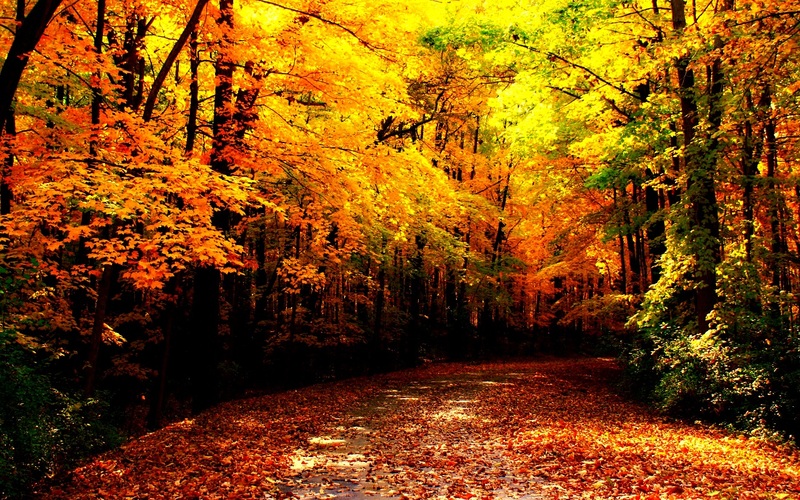 Some cultures regard the autumnal equinox as “mid-autumn”, while others with a longer temperature lag treat it as the start of autumn. Meteorologists (and most of the temperate countries in the southern hemisphere) use a definition based on months, with autumn being September, October and November in the northern hemisphere, and March, April and May in the southern hemisphere. 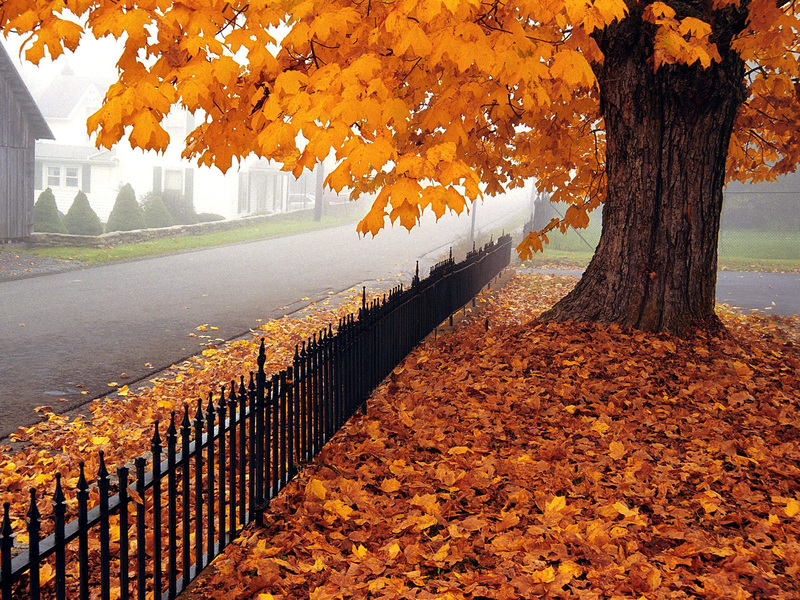 In North America, autumn is usually considered to start with the September equinox and end with the winter solstice (21 or 22 December).Popular culture in North America associates Labor Day, the first Monday in September, as the end of summer and the start of autumn; certain summer traditions, such as wearing white, are discouraged after that date. In traditional East Asian solar term, autumn starts on or around 8 August and ends on or about 7 November. In Ireland, the autumn months according to the national meteorological service, Met Éireann, are September, October and November. 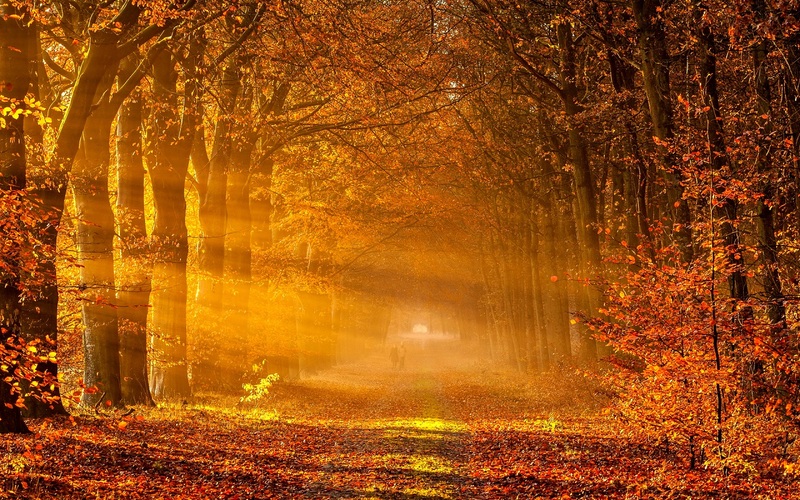 However, according to the Irish Calendar, which is based on ancient Gaelic traditions, autumn lasts throughout the months of August, September and October, or possibly a few days later, depending on tradition. 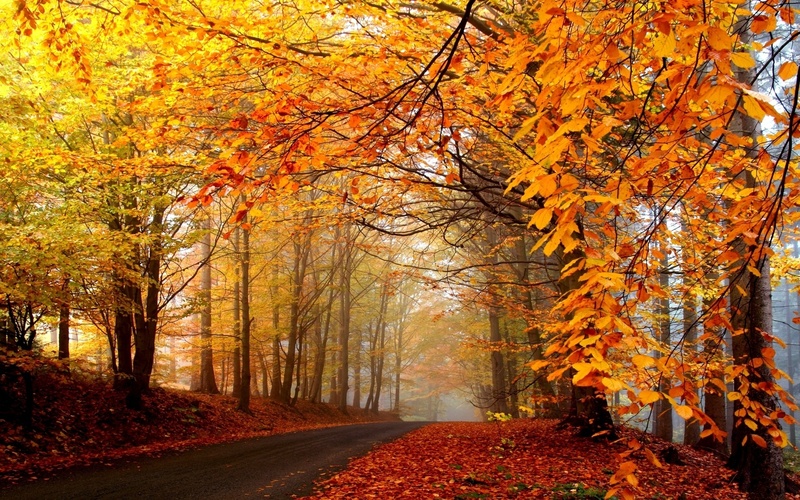 In Australia and New Zealand, autumn officially begins on 1 March and ends on 31 May.